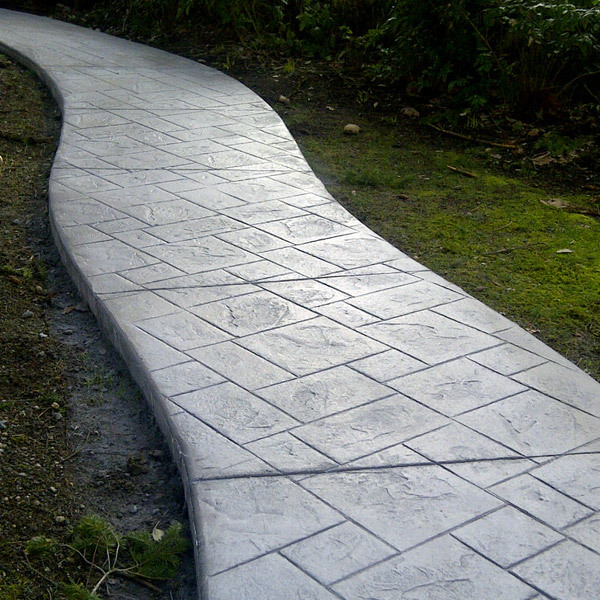 Interlocking pavers bring great decorative style to a property’s sidewalks. 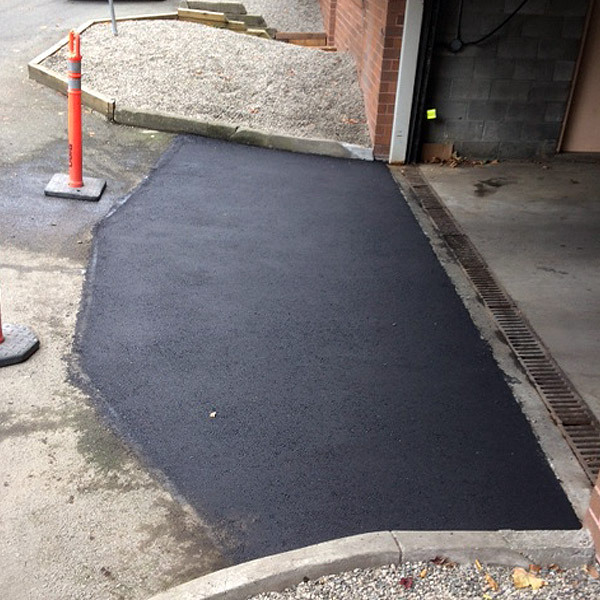 In some ways they require more maintenance than concrete sidewalks, but that maintenance can also be more easily performed. 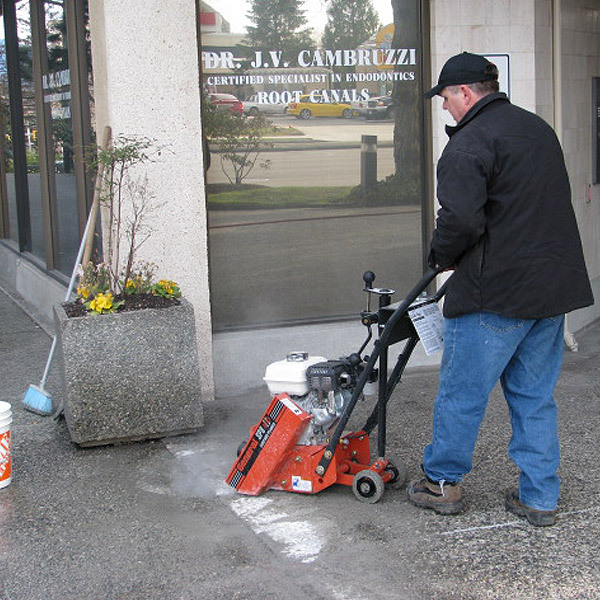 The common issue, especially in the Greater Vancouver area, comes from settling of the base underneath the pavers. 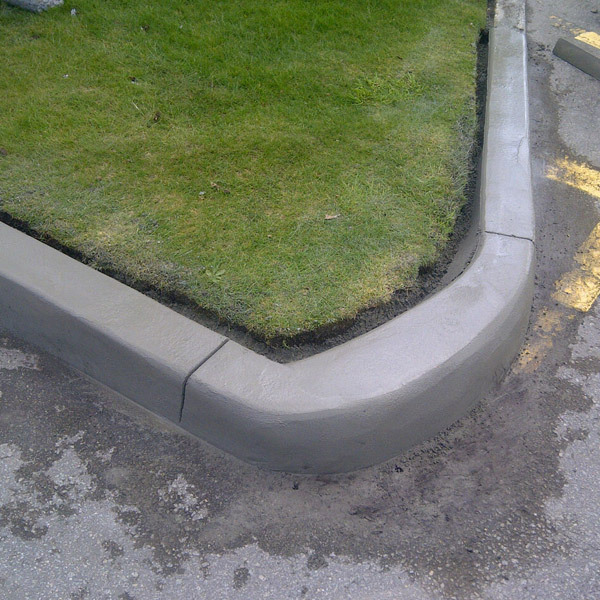 Ground water can erode the base causing areas to sink. 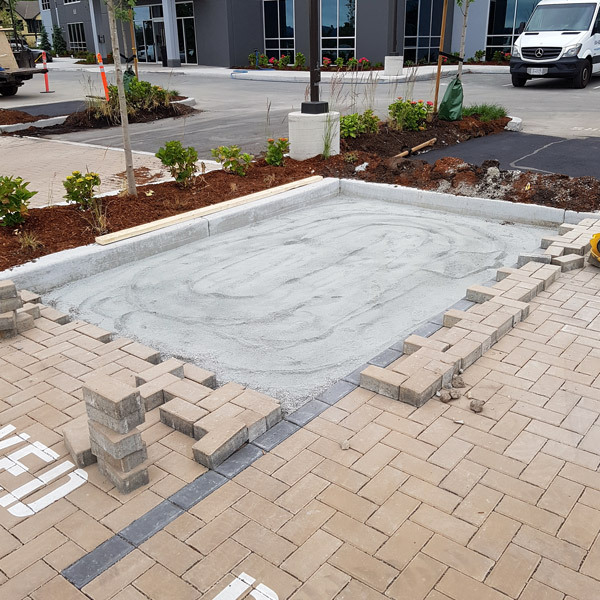 Maintaining these walkways requires removing the pavers around the problem area, re-installing addition sand base, compaction and leveling, and then re-installing the pavers.